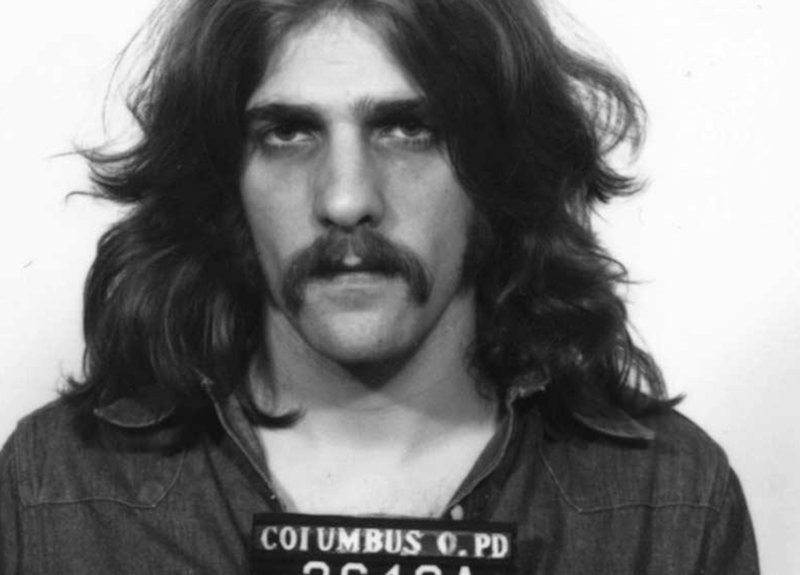 Columbus has no shortage of great record stores. 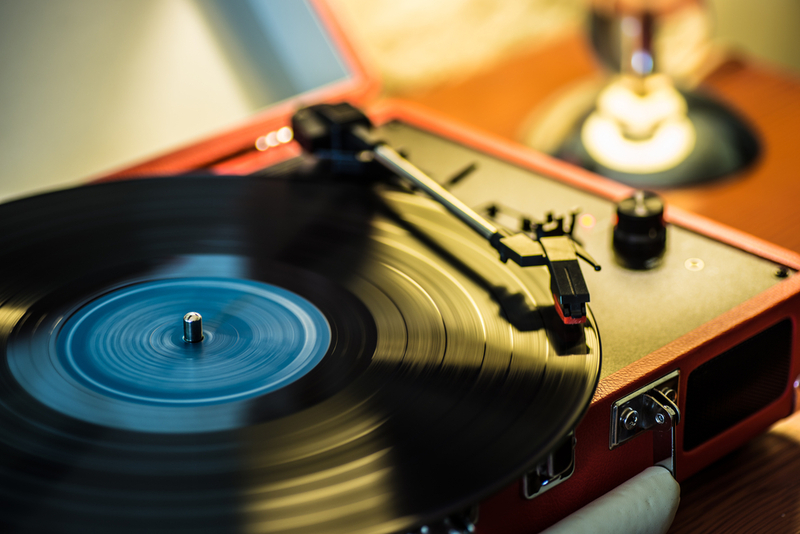 With the vinyl revival in full swing, the annual celebration known as Record Store Day is a can’t miss event for any music lover. With so many great shops to choose from, deciding where to line up for those limited RSD releases can get tricky. 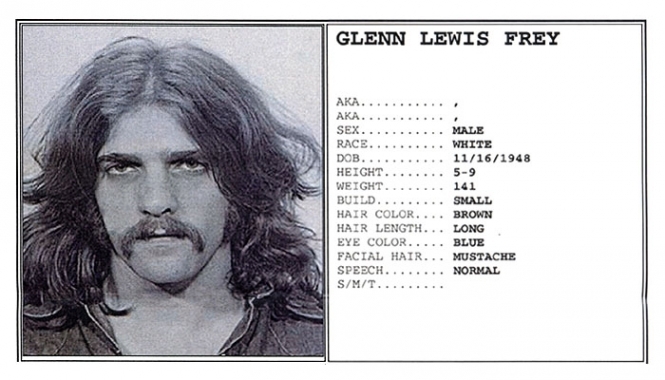 With the big day approaching fast, (Saturday, April 13) here’s a quick rundown of the Record Store Day 2019 proceedings from the city’s top vinyl destinations. Be sure to check out the event pages for each shop to get the full scoop on their celebrations, which include giveaways and more not listed here. And as always, be sure to line up early! Your downtown Columbus record store has thought of everything when it comes to making your Record Store Day experience smooth and groovy. With Tupelo Doughnuts food truck on hand, and yes, even some rented porta johns, Spoonful has your comfort in mind while you wait in that inevitable RSD line. Records per Minute has booked a full day of in-store performances from some of your favorite local artists to help you celebrate RSD. 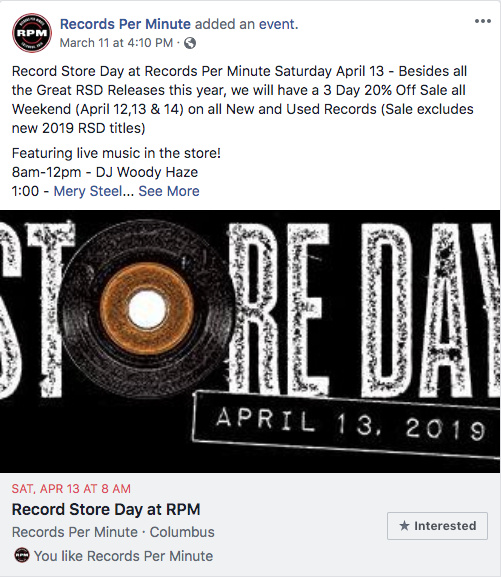 They will also feature a 3 Day 20% Off sale all weekend (April 12,13 & 14) on all new and used records in the store (excluding new 2019 RSD titles). Used Kids Records |2500 Summit St.
Not to be outdone, Columbus institution Used Kids Records is offering 10% off everything in the store all day (non-RSD titles only), live music, free coffee from Baba’s and a Simon and Garfunkel look-alike contest. Lost Weekend Records is boasting the deepest discounts of any store in town for their RSD sale, which runs April 12th-15th. Swing by Saturday for plenty of swag and giveaways, plus live screen printing from Alison Rosee in the parking lot. 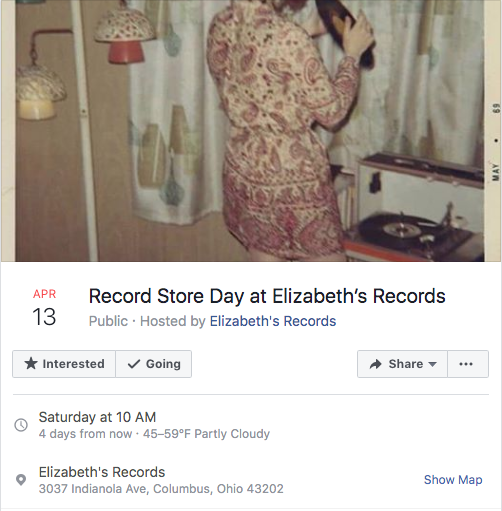 While they won’t be featuring any titles from the official RSD 2019, Elizabeth’s records is still marking the occasion with a day of live music and 20% off your purchase of new and used products. The Short North staple is partnering with Promowest productions for some giveaways, and deals including used DVDs at two for $3. Newcomers Craft and Vinyl are pulling out all the stops for their RSD festivities. In all, the 3-day RSD celebration includes a stacked lineup of live music, comedy, plus tap-takeovers and giveaways from some of your favorite breweries. Where will you be ringing in Record Store Day 2019? Let us know in the comments. Happy hunting!